Visitors staying near and traveling around International Drive can hop aboard the I-Ride Trolley, a hop-on, hop-off bus route serving the International Drive resort area. Port Canaveral is within easy driving distance to many spectacular attractions and a stay in nearby Orlando positions you close to the hundreds of amenities. Located on the East Coast of Florida only 45 miles east of Orlando, there isn't a better place to extend your stay a few days. 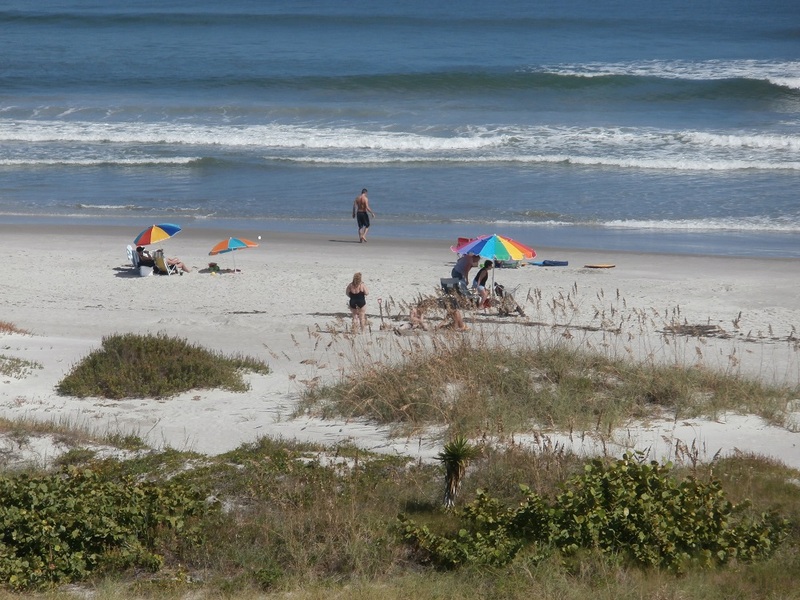 Port Canaveral/Cocoa Beach offers a good amount of amenities considering the area's size. Visitors to this part of east-central Florida will enjoy a more relaxed pace compared to Miami and Ft. Lauderdale. The roads are and the roads offer easy access to the terminals. Across from the Port you'll find the Port Marketplace featuring quaint shops and restaurants situated along the waterfront offering great views of the cruise ships. Cocoa Beach begins where the port ends. You can find hotels and resorts located right on the beach with great views of the shipping channel. 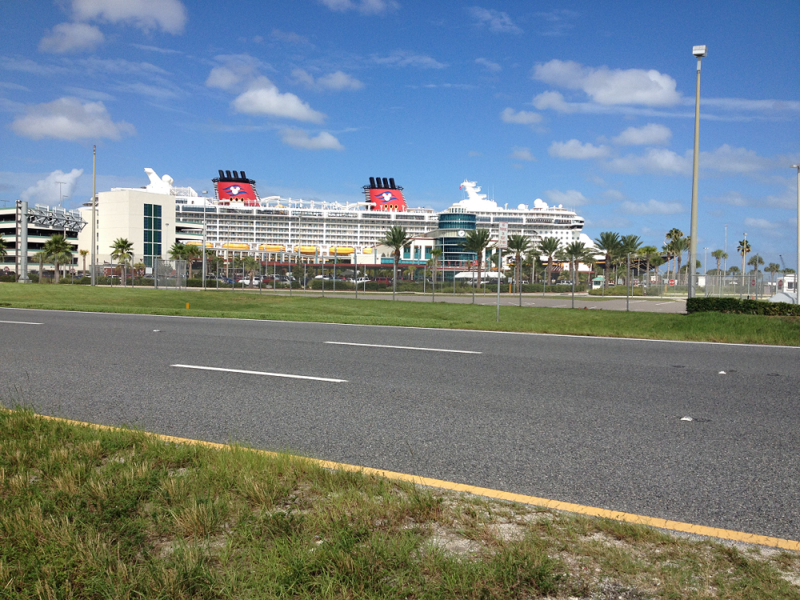 A new cruise terminal has begun operating at Port Canaveral. Cruise Terminal 1, east of the port's Cove restaurant and retail district. The terminal is designed for maximum flexibility to accommodate the world's largest cruise ships, as well as to allow passengers to board at various locations. Cruise Terminal 1 is the first of four cruise terminals that Port Canaveral will need by 2022 to handle anticipated growth that is expected to elevate it to become the world's busiest cruise terminal in terms of passenger volume. 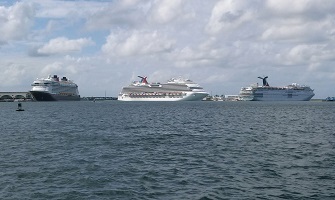 Port Canaveral is one of the busiest cruise ports in the world with nearly 1.3 million multi-day cruise passengers passing through during 2007. Carnival, Disney, NCL, and Royal Caribbean International, are some of the cruise lines which regularly dock at one of the six cruise terminals. A world-class deep water port, Port Canaveral also has a high volume of cargo traffic. Completed in 1996, Cruise Terminal 9/10 was Port Canaveral's second ultra modern terminal built to accommodate more than 3,500 passengers. Located next to Cruise Terminal 8, Cruise Terminal 9/10 is one structure designed to accommodate two medium ships or one ship up to 130,000 gross registered tons. The three-tiered passenger loading tower includes an elevator and four escalators. Daytona Beach - One of the few places in Florida you can drive and park on the beach. 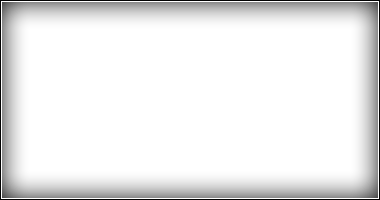 The area is also know as the home of the Daytona Raceway. Merritt Island National Wildlife Refuge (surrounds the Kennedy Space Center). St. Augustine - Located about an hour north of Port Canaveral, St. Augustine was founded in 1565 and showcases almost 500 years of American history. Henry Flagler transformed the town into one of Florida's earliest resorts. Tour the heart of the city by exploring the 11 pedestrian-only blocks of the city's historic district, Link to the Lighthouse and Museum website. For a full list of things to do in the area, visit the Orlando Visitors Center.